While business forms are vital to your operation, creating them can be a tedious process. Luckily, our printing experts are here to make it easy. 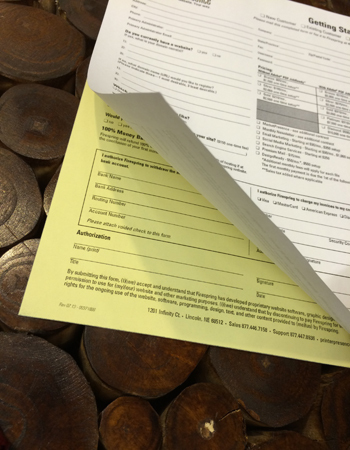 Let us customize your business forms with designs for proposals, purchase orders, invoices and other carbonless forms. 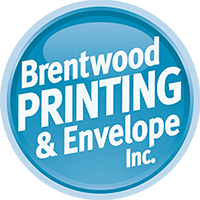 We know your business identity is important, which is why we’ve made it our mission to provide you with the highest quality printing. If you’re looking for professionally designed, fully customized business forms, look no further. We’ll do all the work for you.